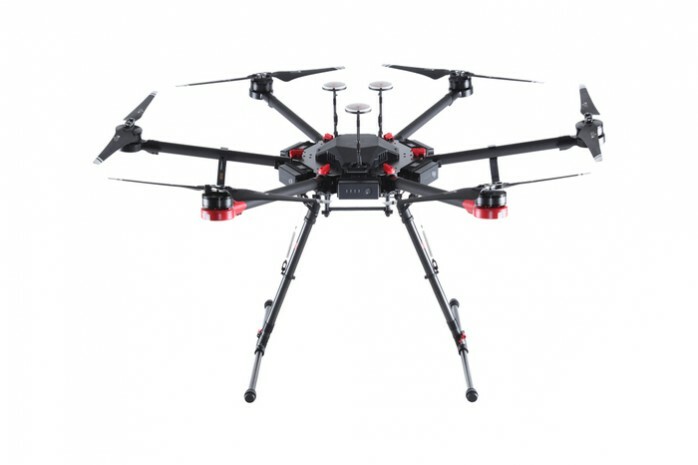 When it comes down to getting hold of some of the best deals and prices regarding some of the most top-notch and sophisticated drones out there, you will be hard pressed to find a better service than we at Rise Above. With one of our prime aims being the improvement of productivity and safety with the help of drones of all kinds, you can be sure that we have a myriad of different types of drones at your disposal to choose from. Do get in touch with us if you are looking for a Dji Mavic Pro in Australia.